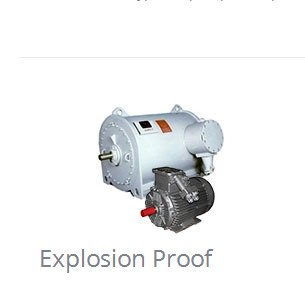 SHANGHAI EXPLOSION-PROOF MOTOR CO.,LTD., Electric motors - aC, Explosion-proof motor, Three-phase induction motor, on EUROPAGES. 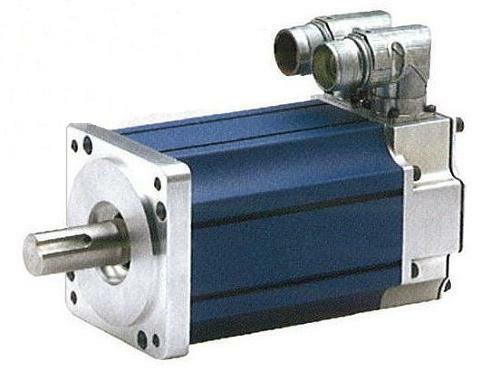 EUROPAGES > Electric motors - aC > SHANGHAI EXPLOSION-PROOF MOTOR CO.,LTD. Shanghai Explosion-proof Motor Co., Ltd founded in 2005, belong to ShuangLong group, Its headquarters located at Shanghai. Total covering area about 78, 000 square meters with 1200 employees. Company owns 3 wholly owned holding subsidiary companies located in Shanghai and Jiangsu. 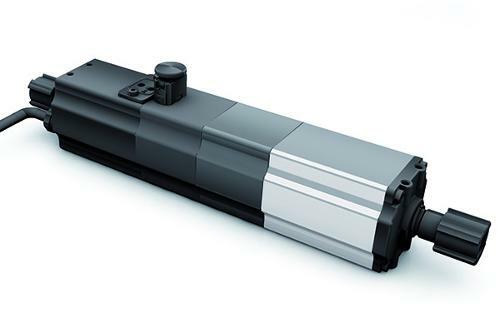 Air Compressor Motor: with service factor 1.15 or 1.2 (IP23/IP55). S&L is awarded the famous brand in China, obtained ISO9001, ISO14001. Export products gained the certificates of CE, ATEX and CCC.